Chris started the Wood Shop in 2013 to build a democratic business model that contributes to social and environmental resilience by using waste wood and ethically sourced material to build beautiful things. Trixie just launched Flavours of Hope this year with the vision of creating a food based incubator for immigrant and refugee women. She has already produced multiple sold out dinners to test her concept and build a community around her social venture. Conlan launched Feral in 2015 with the belief that physical movement and strength has the ability to transform lives and communities. He is currently training athletes and delivering youth leadership programs from a small gym in downtown Vancouver. 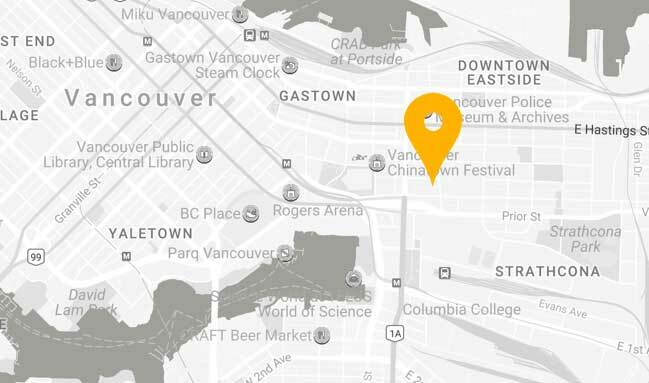 Iona is hustling hard to connect Philippine coffee growers to our caffeine crazed city of Vancouver while roasting her own batches and working a full time job in immigration support services. 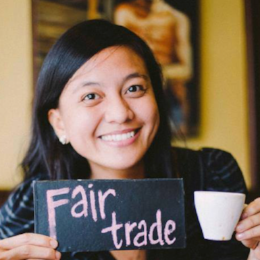 She founded CoffeeAid in 2005 and keeps this passion project burning hot with her incredible skill as a social connector.